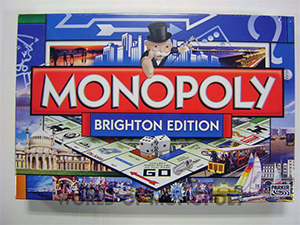 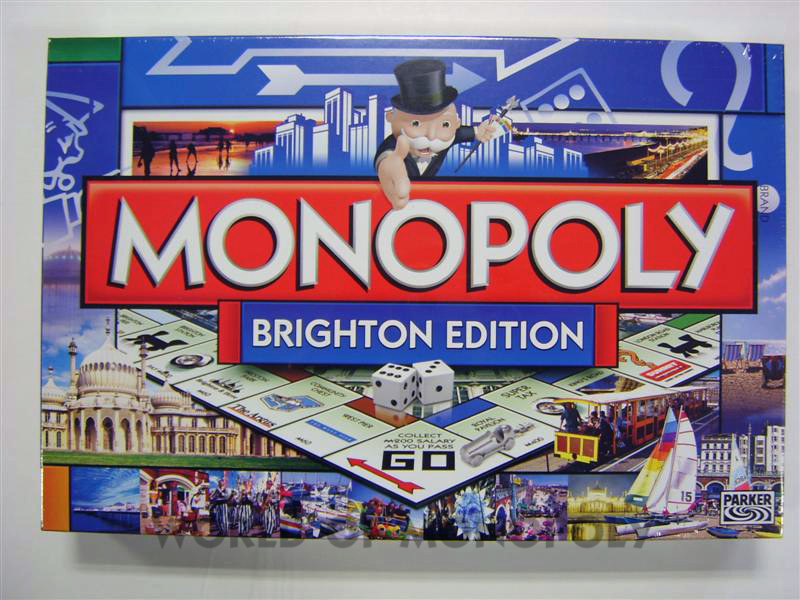 The world's best family board game brings you another exciting edition of MONOPOLY - Brighton. Choose your favourite token, tour your favourite sites and accumulate fortunes, but watch out for taxes, jail and bankruptcy. 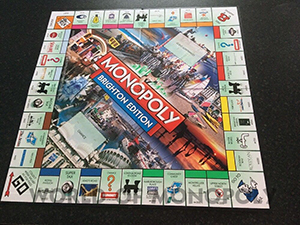 Advance to Brighton Road, County Cricket Ground or Royal Pavilion - will you owe rent or reap the rewards? 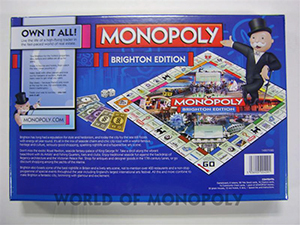 Invest in houses and hotels and trade your way to success.